Slightly over a year ago, the release of Sony’s “The Interview” paved the way for cinematic simultaneous release – when a movie is introduced to theaters and streaming platforms on the exact same day. “The Interview” set a record in terms of online gross revenue, and it seemed possible that audiences could start to see a trend in this area given the film’s success. Indeed, a few occurrences during the past 12 months have caused theater owners concern. In mid-October, Netflix debuted its original film “Beasts of No Nation,” a fictional story about a boy in a war-torn African country starring Idris Elba, on its streaming service and in theaters on the same date. The four largest chains, AMC Cinemas, Carmike Cinemas, Cinemark, and Regal Entertainment Group, declared a boycott months in advance. “Exhibitors are not being shy about saying 'No dice, we're not doing this,'" said Phil Contrino, the vice president and chief analyst for BoxOffice.com. "Too much experimenting can lead to dangerous consumer expectations where they're gonna say, 'Well, I just expect movies to be at home right away, why do I have go to theaters to see that?'" Alamo Drafthouse founder Tim League took an opposing view. "I don't want to be perceived as some sort of heretic within the industry," League told NPR. "I'm just trying to be reasonable about the idea that releasing independent films is really hard … if these kinds of films can be successful, I love being part of the equation. I'm not trying to rock the giant boat of overall release strategy window-changing in the U.S."
“Beasts of No Nation” also found distribution with Bleecker Street, however it bombed – achieving only $50,699 in 31 theaters. Netflix wasn’t concerned, stating that they “[had] no dent in [their] armor” and were focused on experimentation. However, another procedure may be in play here: Academy Awards eligibility. 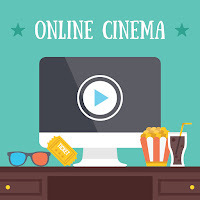 According to the official rules, “nontheatrical public exhibition” of a film, which includes “VOD” and “Internet transmission,” can only occur via this type of media if a theatrical motion picture release happens as well. And for all of the cinema executive handwringing over simultaneous release, 2015 was an $11 billion year, with attendance up four percent. 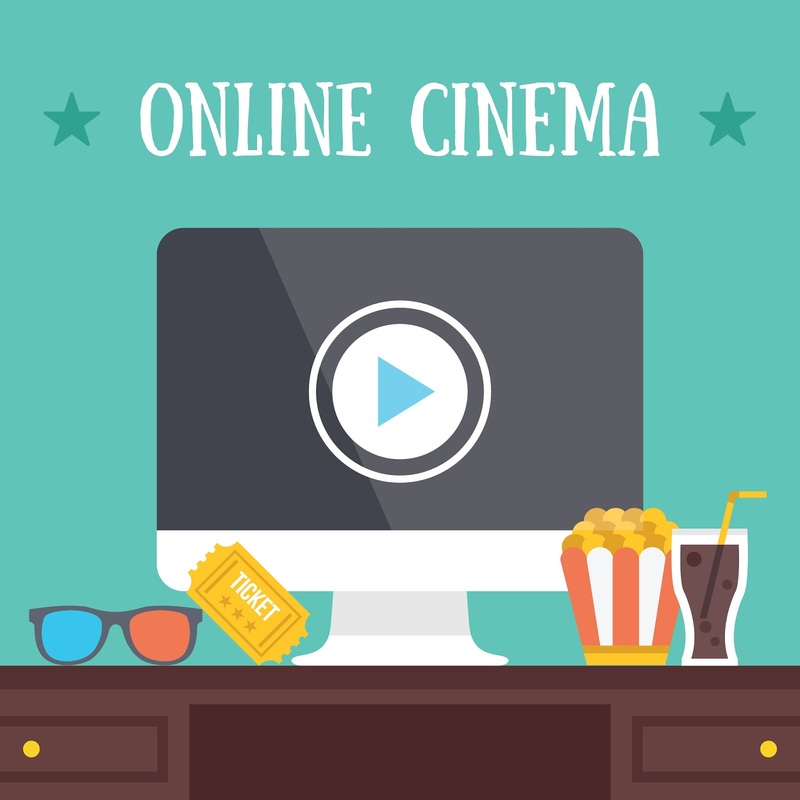 The concept provides Netflix with an edge in terms of audience measurement - not only is it able to internally track its individual viewers via streaming, it receives the added benefit of box office monitoring. Meanwhile, the all-encompassing measurement of other streaming services just began towards the end of last year. Considering the theater attendance increase, streaming really isn't hurting the numbers here. On New Year’s Day, PBS and BBC One aired “Sherlock: The Abominable Bride,” the latest installment in the popular British series starring Benedict Cumberbatch and Martin Freeman. While technically not a “movie,” it is a 90-minute special episode. The networks released the one-off into Korean and Chinese theaters over the weekend, where currently, it has hit No.1 and No. 2 – with more than $5M in each market. Throughout 2016, Netflix will be releasing more movies via its own platform and U.S. and Asia theaters – at least nine. It looks like additional experimentation will continue, but will more theater owners come on board?